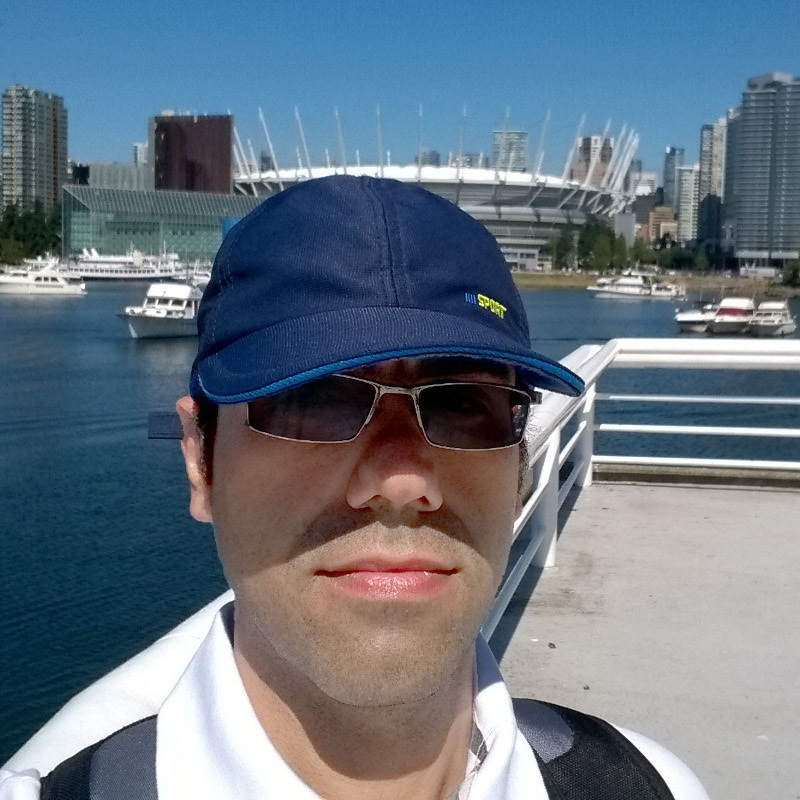 My name is Amir Mehrafsa and I am a computer science researcher (post-doc fellowship) at the University of Victoria, BC, Canada. Programming is one of my most favourite pastimes as it is most of what I do for work. Among different programming languages none of them would replace C++ for me, besides I do Python, Java for scientific purposes and of course PHP for the web. Machine Learning, Computer Vision and Graphics are my fields of interest. Also, I am a fan of robotics. I believe one may not get a clue of these fields unless starting actual coding for them. Lately, I decided to share some of my works and projects through this website, and while others benefit from my experience I will get a chance to improve my works based on the comments I receive. Frankly, publishing projects and tutorials looked much easier as a decision but in practice, it takes a lot of time sometimes weeks to prepare them worth publishing online, quite literally. If you have any questions or ideas you are most welcome to share your comments with me via email, contact form or using comments sections. I will try my best to read them all. And if you do have some complementary articles about my tutorials or other posts I would be glad to publish or link them to my tutorials with your credits.